Above Average Moving is known to be one of the most well trusted Madison movers. 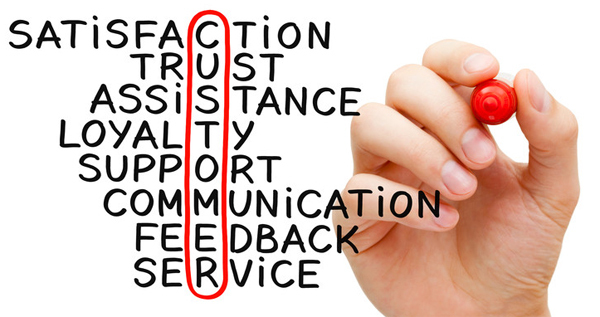 We pride ourselves on exceptional customer relations and professional service. With every service we offer, we try our best to make the moving process more efficient and as stress-free as possible. MOVING SERVICES: Whether is local, long distance, residential, or commercial, our Madison movers are committed to providing you the best moving experience possible. REPUTATION: Our customers come to us by word-of-mouth recommendations from friends or family they trust. We have earned their trust because our Madison movers are the best at what they do. PROFESSIONALISM: Our Madison movers are committed to efficiency and quality. Using the latest technology, our Madison movers ensure the safety and security of your belongings as though they were our own. Below is a list of the moving services we provide. If you have something you need moved and don't see it below please give us a call to discuss your moving needs.